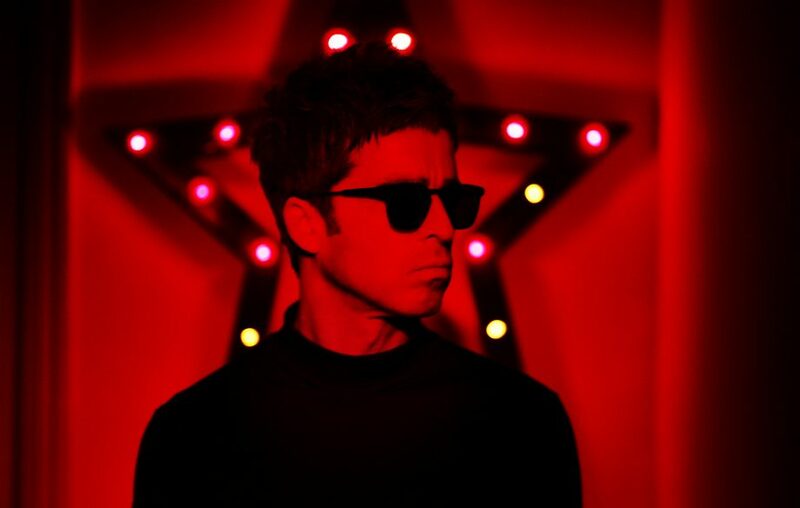 2017 is being really kind to us, we've not got one but TWO albums from the Gallagher brothers as Noel has announced details of his brand new album "Who Built The Moon?". The album which also features guest appearances from Paul Weller and Johnny Marr is said to be inspired as much by French psychedelic pop as it was classic electro, soul, rock, disco and dance. "Who Built The Moon?" is out November 24th (pre-order here) with a batch of UK tour dates announced too!